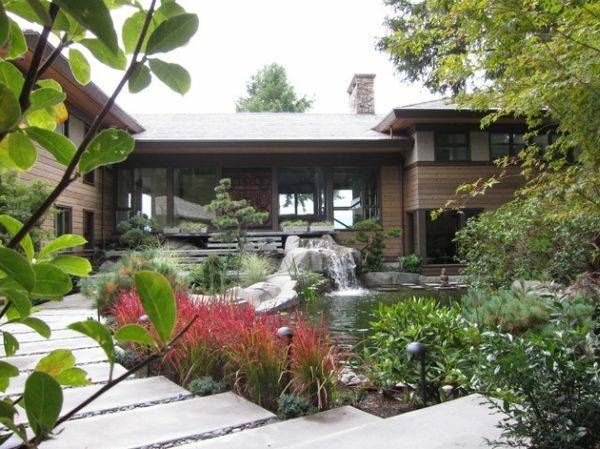 Japanese design and architecture garden is something innately profound and inherently calming in particular. This design is influenced by the regions philosophical outlook towards life that has shaped its style and design principles for several centuries. 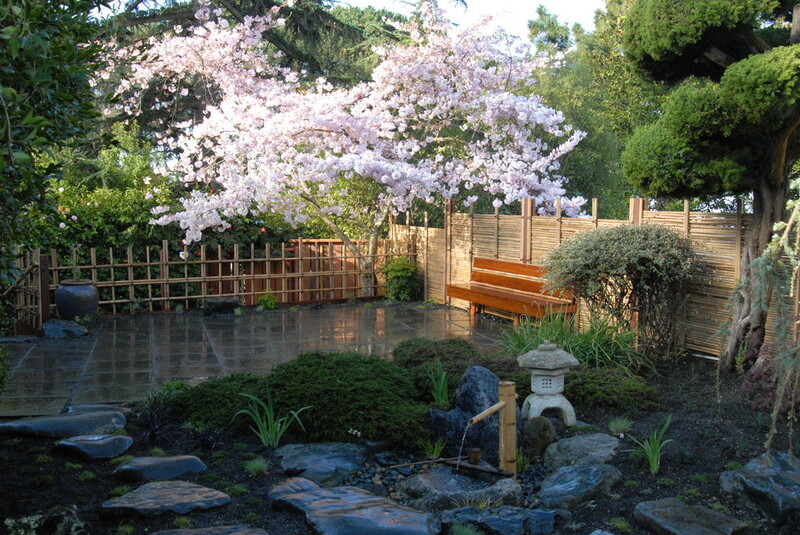 Japanese garden consist of beautiful aesthetic and naturally relaxing form that give soothing and serene ambiance. Every Japanese design has unique blend of elements that have their distinct significance. 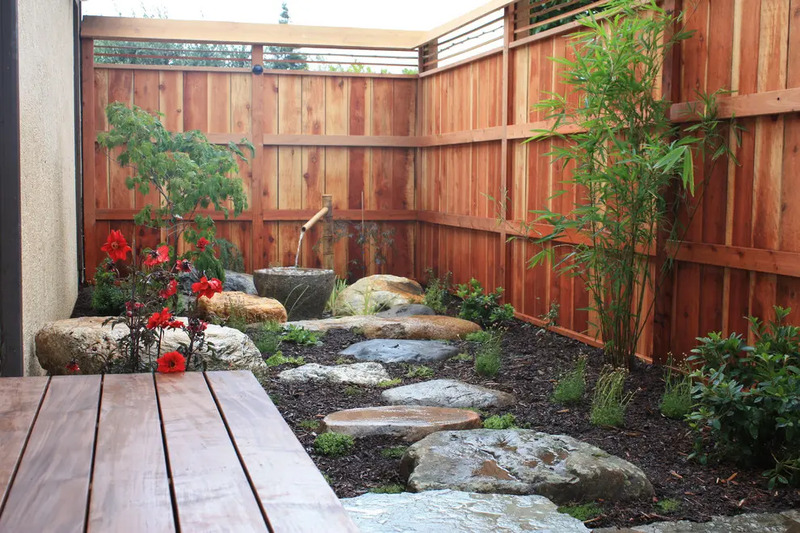 If you have small garden space, this bamboo water feature with a stone bowl is the best focal point that you need to consider. 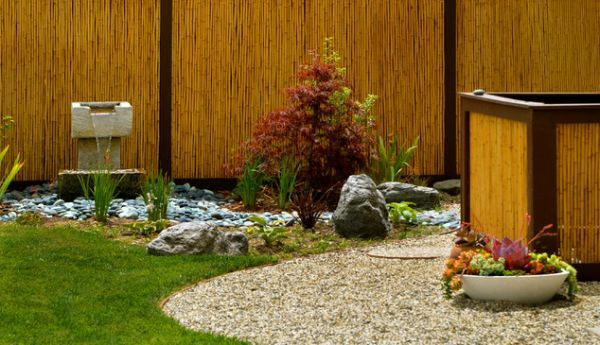 Bamboo fence is also great for you who need to keep your garden space privately. 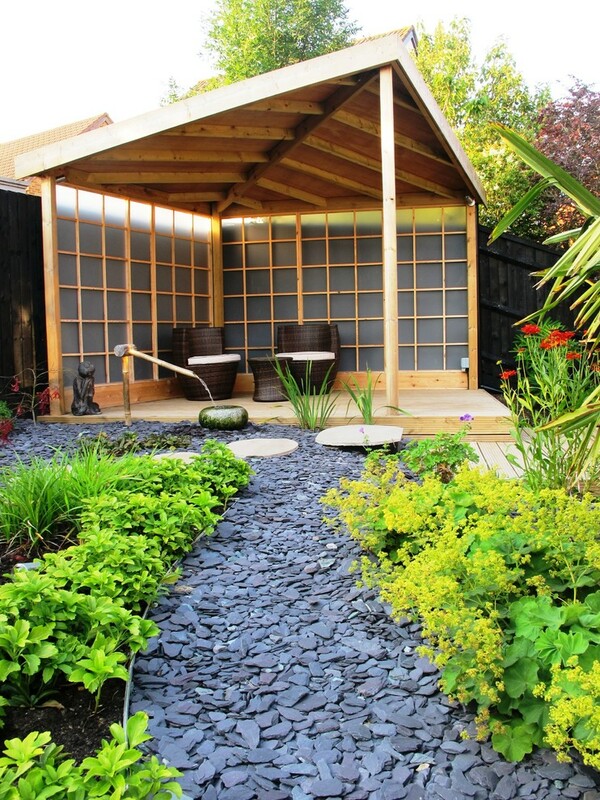 And it is also creating a Japanese look to your outdoor space. 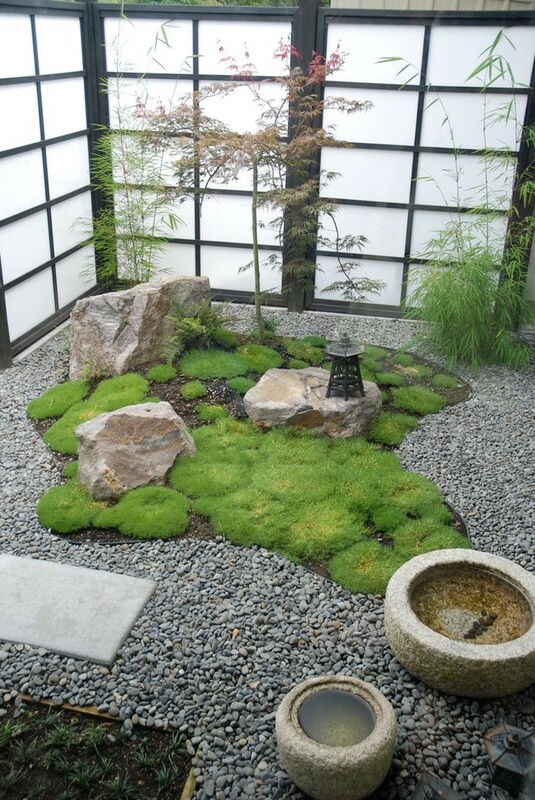 Add Japanese Blood Grass to your garden and a pond with lovely waterfalls to make your garden stand out. If you want to add a premium taste, a Japanese-inspired oasis is the best option. 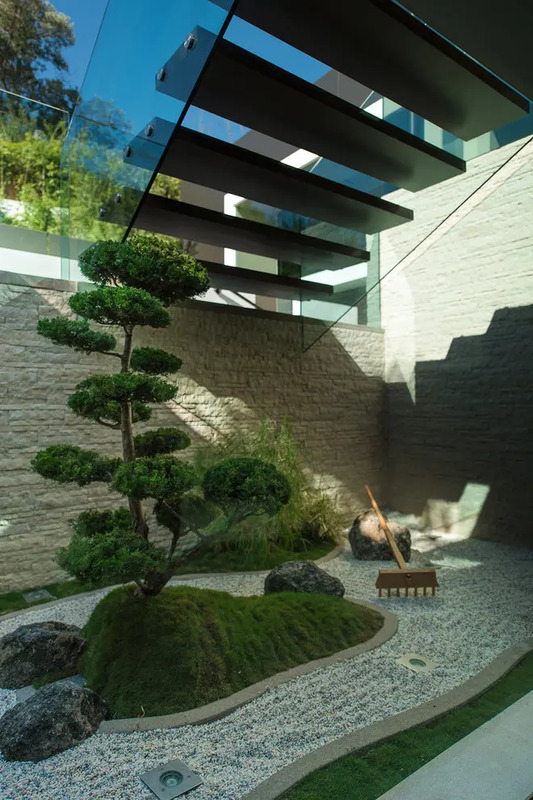 This garden design is mimicing the look and the feel of a mountain landscape in miniature of Japanese oasis. 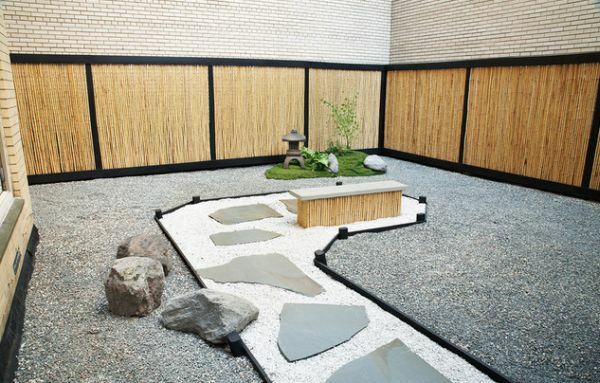 This Japanese little rock garden is so amazing, easy to make and only need a low maintenance. 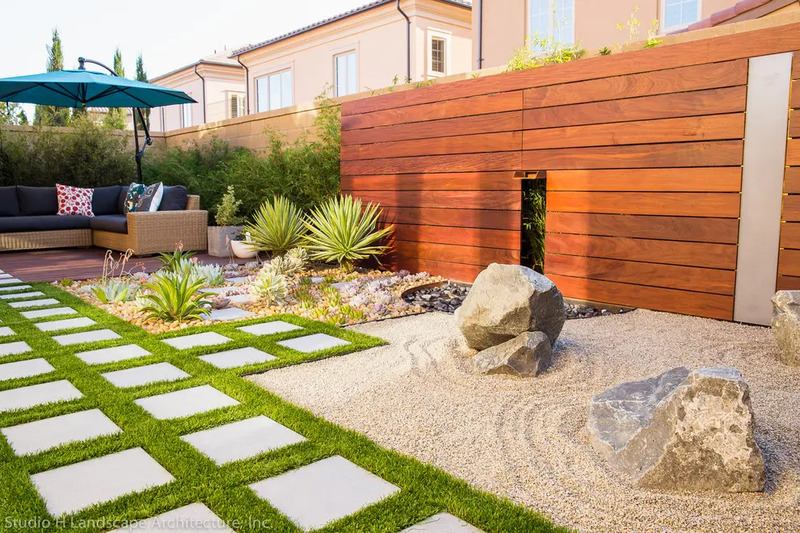 This gorgeous Japanese garden is a miniature version of bigger and grander landscape with a pleasing and idealized view of nature at its nourishing best. So simple yet fabulous. Consider to provide a sheltered spot to enjoy the garden with your family and friends just like in this picture above. 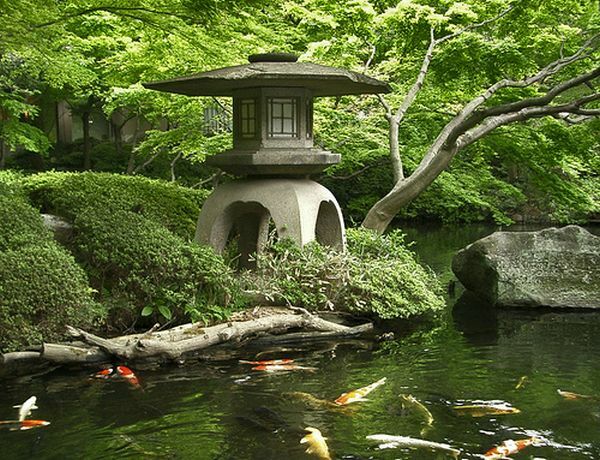 Add a koi pond to your garden and decorate surround with stone lantern to get a Japanese vibe. A conifer on a mossy green base surrounded by several rocks to mimic mountain’s landscape; cloud-pruned conifers can be easily found in many Asian-inspired garden. Having a several blooming tree such as sakura that is so popular in Japan is awesome ideas to copy.